The Google algorithm is the formula that Google use to rank specific web pages in the way that they do. To put it simply, Googles algorithm decides which websites rank well in search results and which don’t. HOW OFTEN DOES GOOGLE UPDATE? 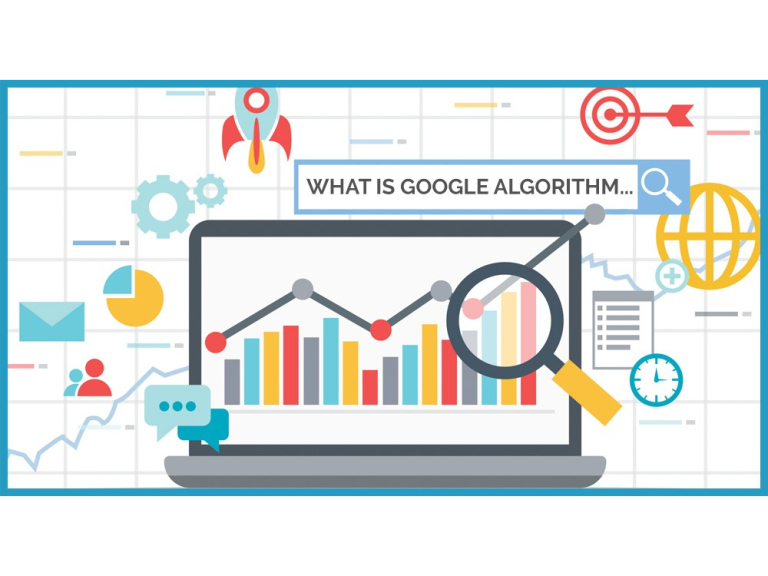 Every year Google updates its algorithm around 500-600 times, that means it can change twice in one day! Due to the constant changes we get many people asking how it affects their website and search engine positioning. Most Google algorithm updates are very minor but every once in a while Google rolls out a major update that completely change how a website ranks in their search results. Some examples of these major updates include the gloriously titled Panda, Penguin and most recently Medic updates. The Medic update was rolled out on August 1st 2018. As with every Google update, some drastic changes were made to search engine optimisation resulting in some websites gaining massive ranking benefits and other websites being pushed to the bottom of Google search results. WHY DO GOOGLE UPDATE THEIR ALGORITHM SO OFTEN? The reason why Google does this is to keep the search engine result pages fresh and to help people who optimise their websites correctly. This means that if you use manipulative tactics, Google pick up on this and will most likely make changes in the next update to make sure that you suffer the consequences. SO, HOW DOES THIS AFFECT MY SEO? It really depends on how well your site has been optimised and what tactics you are using to rank. Thankfully there are many ways you can reduce the impact made on your site every time Google pushes out an update. We offer a fully transparent search engine optimisation package which will constantly update your SEO strategy to make sure you are ranking well and we will keep you updated along the way. If you are interested in search engine optimisation, be sure to contact us today to discuss your options and see how we can help.